CA Coastal lot - Give-Away Price! 65 Pine Court, Shelter Cove CA, 95589 Own this buildable lot on the CA coast for a rock-bottom price, with just $4,000 down! 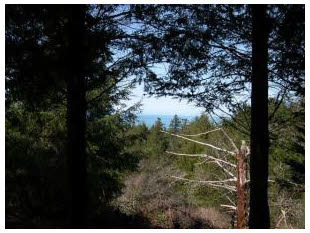 Very flat lot offers filtered ocean views, walking distance to beach and located within the sewer district. All utilities are available. Owner will consider ALL offers including trade. Afford your dream today!